A best-in-class, turnkey GRC solution across all 3 lines of defence. GRC EXPRESS is GRC in a nutshell, providing all the main GRC functionality combined on a single platform. 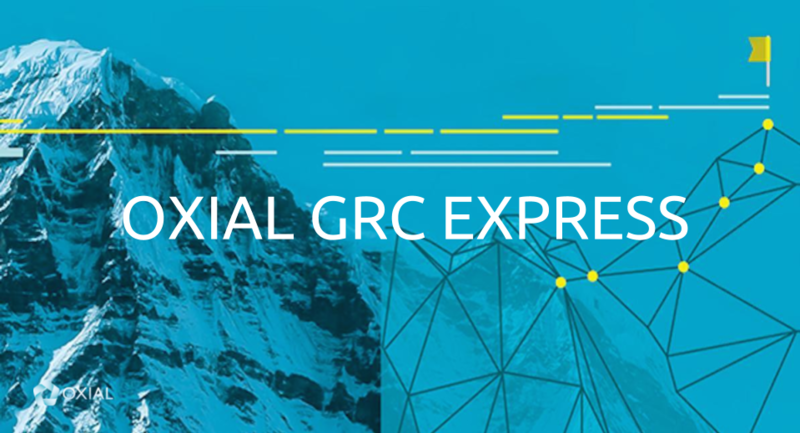 GRC EXPRESS is designed for customers looking for a standard solution with preloaded referentials and all of the commonly-needed functionality for risk, control and audit.